Please join us for the release celebration of Philadelphia guitarist Nick Millevoi’s raucous Desertion Trio’s new record, “Twilight Time,” (joined by special guests Ron Stabinsky and Jamie Branch), and the Philadelphia debut of CUP, the husband-and-wife duo of electrifying guitarist (and ANW favorite) Nels Cline and multi-instrumentalist Yuka C. Honda of Cibo Matto. The Sun Ra Arkestra has been hailed as one of the greatest big bands of all time, and their maestro Marshall Allen will be celebrating his 95th birthday this year! 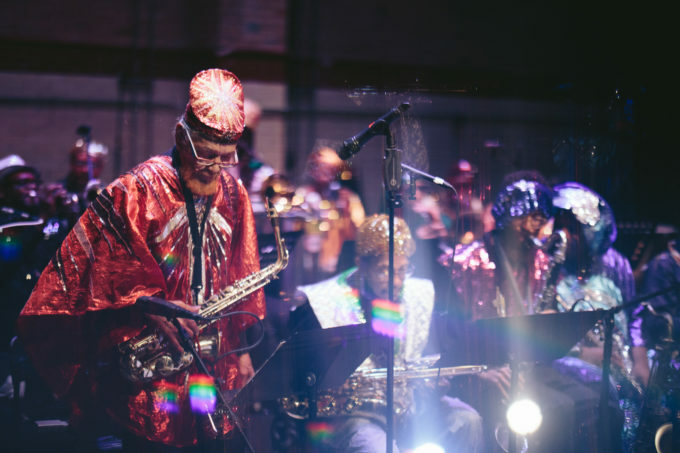 In celebration, Ars Nova Workshop is presenting the Arkestra on a double-bill with another legendary Philadelphia collective, Sounds of Liberation. Please join Ars Nova Workshop and the Institute of Contemporary Art for Dreamweapons, a series of performances celebrating the multivalent influences of Tony Conrad. It kicks off with a double-bill featuring the Philadelphia debut of Jennifer Walshe and a screening of Lary 7’s Owl Movie. Please join Ars Nova Workshop and the Institute of Contemporary Art for Dreamweapons, a series of performances celebrating the multivalent influences of Tony Conrad. 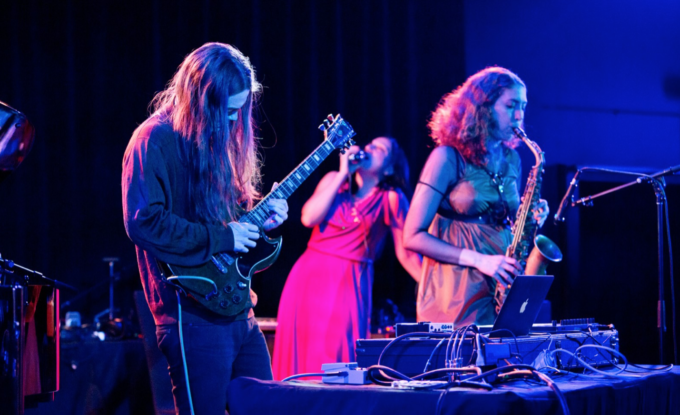 Tonight features the Philadelphia premiere of HEVM, the trio of MV Carbon, Eve Essex, and Hunter Hunt-Hendrix. 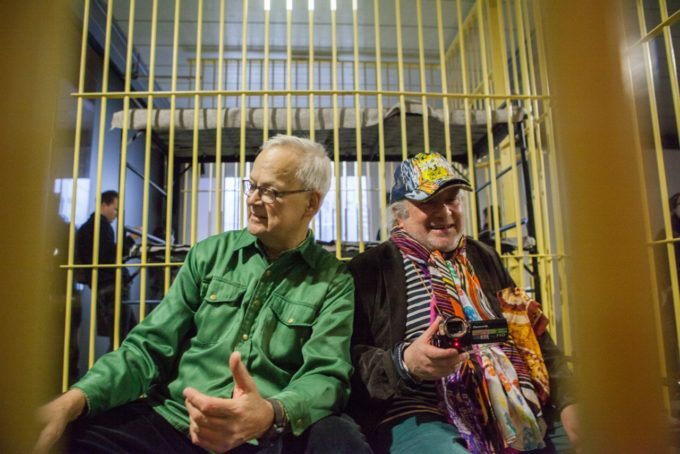 As part of Dreamweapons, Ars Nova and the ICA’s series of performances celebrating the multivalent influences of Tony Conrad, Charlemagne Palestine performs on the organ at St. Mary’s Church. 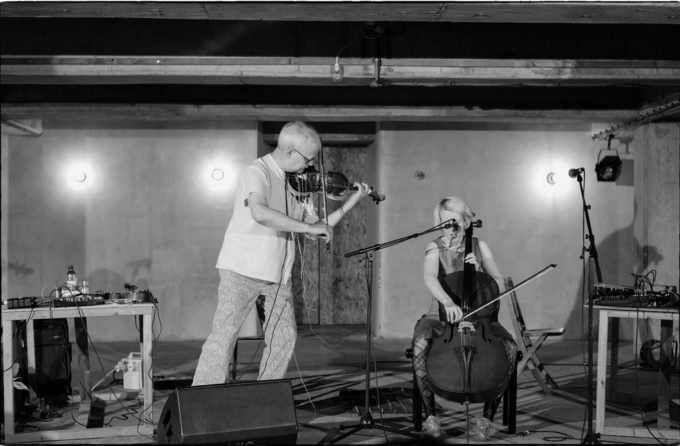 Please join Ars Nova Workshop and the Institute of Contemporary Art for Dreamweapons, a series of performances celebrating the multivalent influences of Tony Conrad. 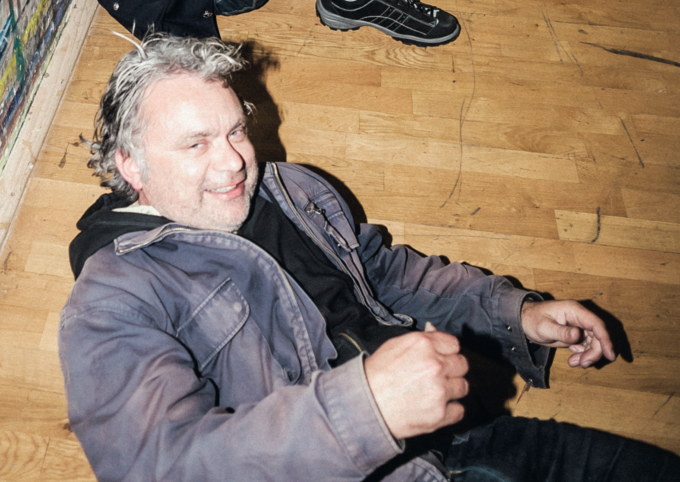 The final performance in this series features The Dead C’s Michael Morley and his Music for the Never Quartet. 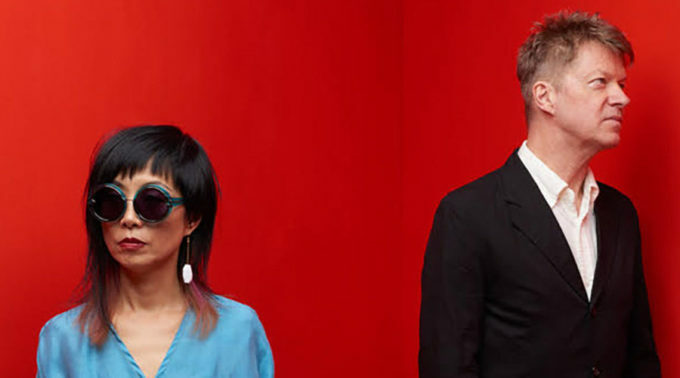 With over 18 years of ambitious jazz and contemporary music activities, Ars Nova Workshop’s archive of past events is extensive. Stay tuned as we update our website archives and bring them online.